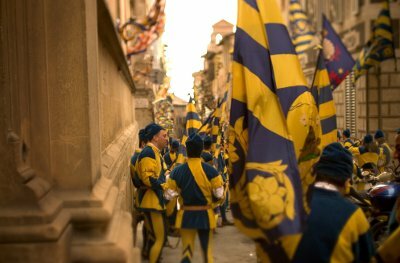 Siena, with its Gothic facades, is a city proud of its ancient traditions and suspicious of outside influences which may alter its cultural physiognomy. This characteristic has not hindered an endless flow of visitors to this fairy tale city beginning the Middle Ages to the dawn of the 20th century. An “oasis of the spirit”, a town far removed from the frenzied pace of Italy’s larger cities, Siena has preserved its own urban dimension, guarding her art treasures and continuing, undisturbed, to celebrate her most precious festivity, the Palio, in an atmosphere typical of the Renaissance. 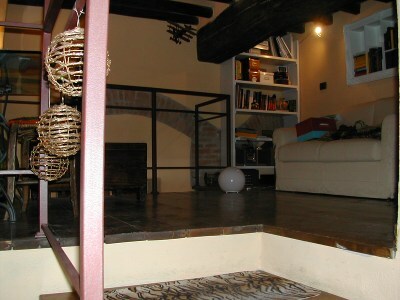 A great location to learn Italian and experience Italian culture. 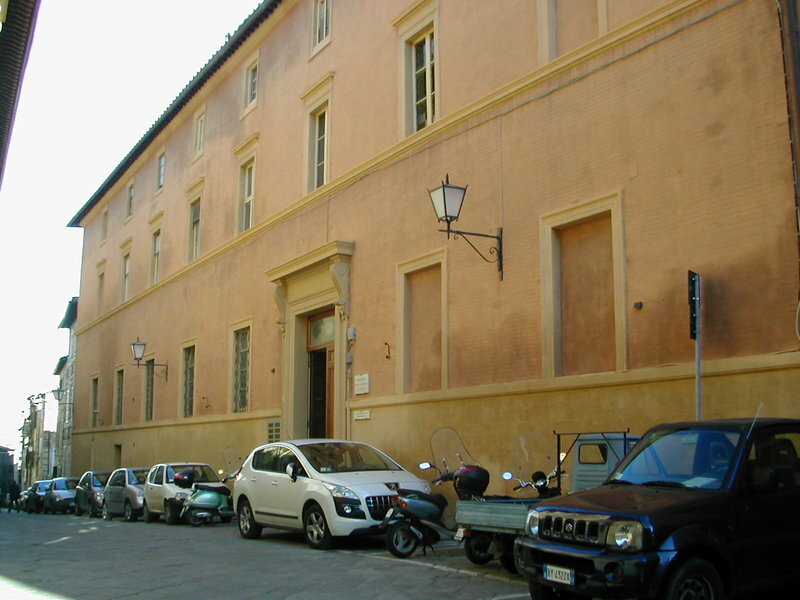 The Centro Internazionale Dante Alighieri Italian language school was founded in 1979 and is recognized by the Ministry of Public Education. 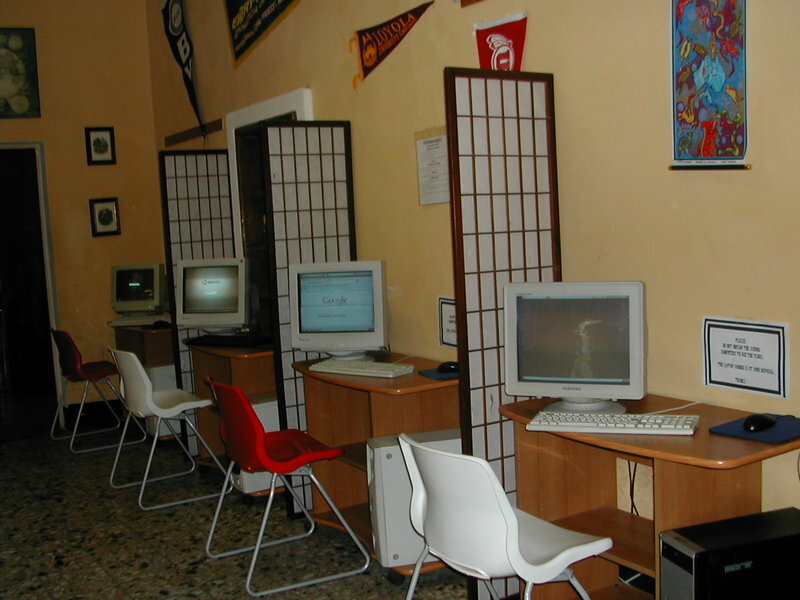 It specializes in teaching Italian courses in Siena to foreign students. 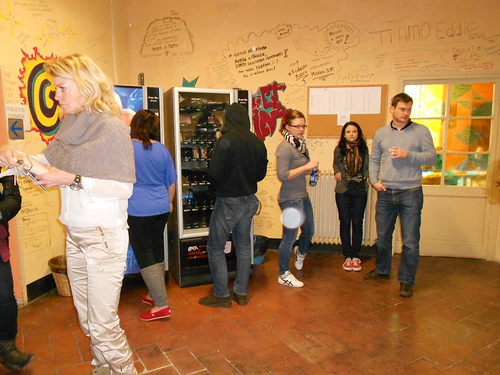 The school is located in a renovated building in the Castelvecchio area of Siena, 10 minutes walking distance from Piazza del Campo. There are 25 classrooms, all of them well lit, a study center, a recreation room, a cafeteria, a computer room with internet access (small fee applies), a courtyard and three terraces. 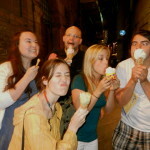 The atmosphere is friendly and informal. The school is equipped with projectors and, tape recorders. Tennis courts are also available nearby. 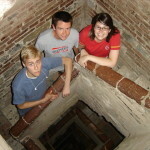 Learn Italian in a relaxed, historical setting. 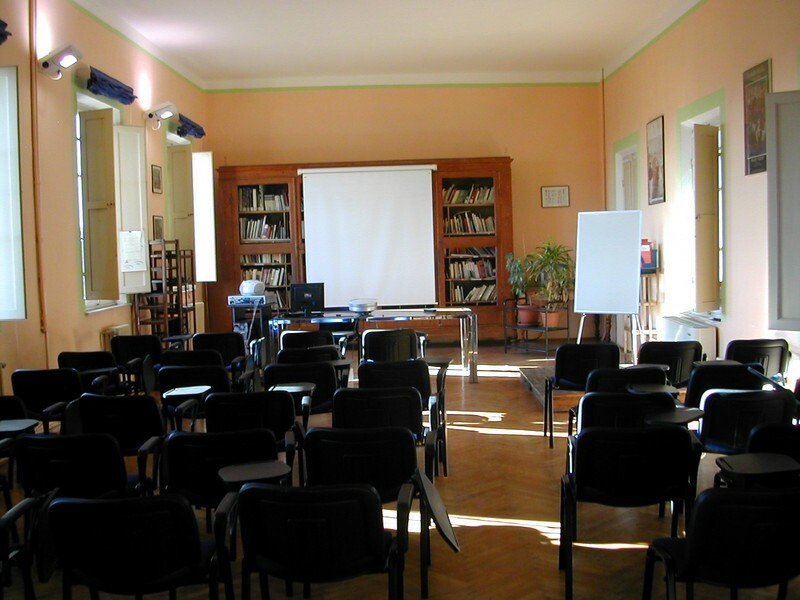 Many years of experience have enabled the Centro Internazionale Dante Alighieri to develop its own didactic method, employed by the teachers under the guidance of the Director of Studies. 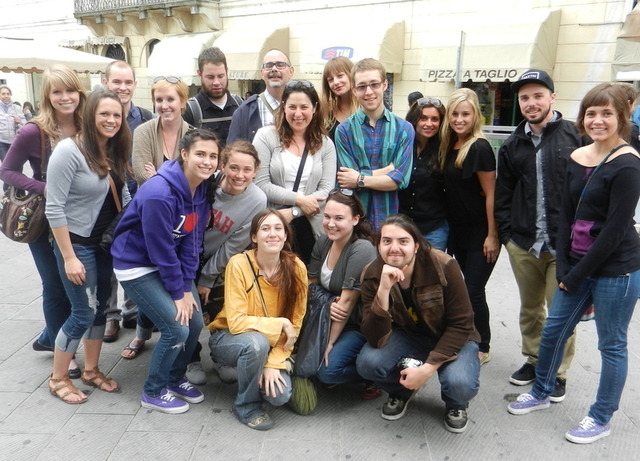 All teachers are highly qualified university graduates and are all specialized in the teaching of Italian as a second language. 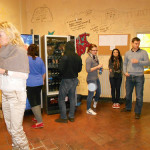 The Italian Courses follow a natural progression from beginner levels to advanced, with six main levels being offered. 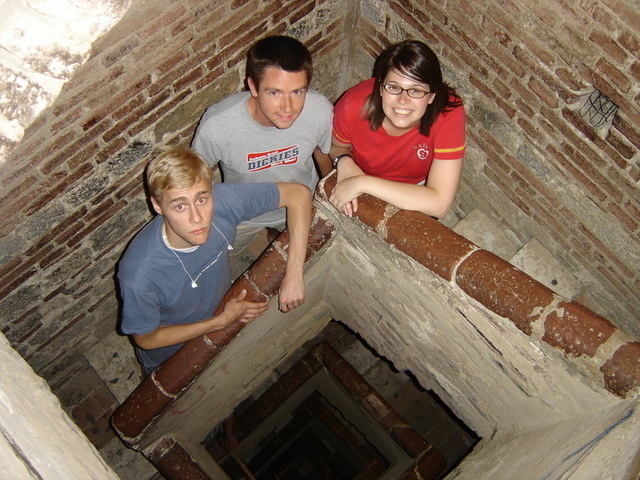 Each level of the Italian Courses in Siena lasts 4 weeks. 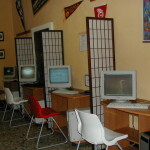 Students may attend the school an learn Italian for any length of time from 2 weeks to 9 months. Lessons last 50 minutes and there is a maximum of 12 students per class (minimum of 5 and average of 10). Please note new course structure! Important Note: Text books are not included and must be purchased on site: Approx. USD 25 to USD 40 depending on your language level. 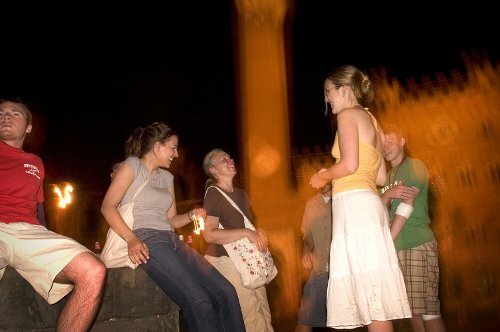 Intensive Italian Courses: Group 12 — 20 Italian lessons per week. Maximum of 12 students per class. All levels from beginner to advanced. 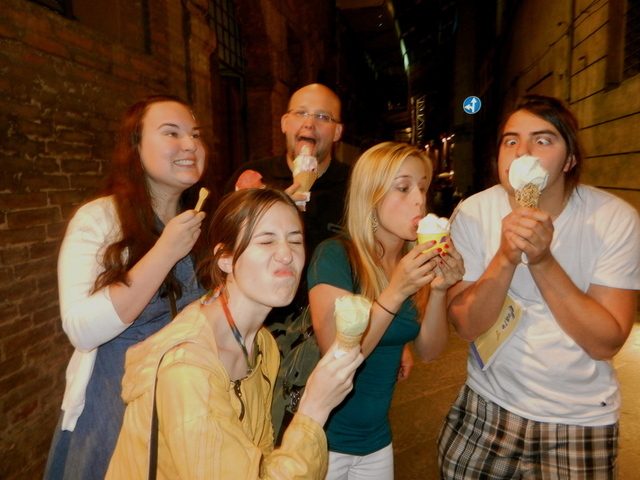 Combination Super Intensive Italian Course PLUS 4: 15 Italian group lessons + 4 private Italian lessons per week. All levels from beginner to advanced. 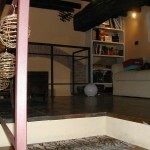 Combination Super Intensive Italian Course PLUS 8: 15 Italian group lessons + 8 private Italian lessons per week. All levels from beginner to advanced. 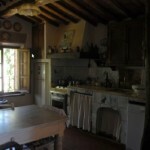 Intensive Italian Course Plus Cooking: Group 12 — 20 Italian lessons per week plus 2 cooking sessions per week. Maximum of 12 students per class. All levels from beginner to advanced. 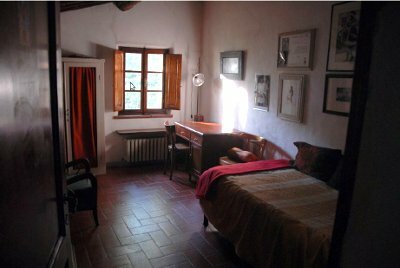 Private Italian Courses – One-to-One lessons: Choice of 10 Italian lessons per week, 15 Italian lessons per week, 20 Italian lessons per week or 30 Italian lessons per week. 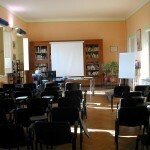 The Private Italian Courses may be started any Monday of the year. All levels from beginner to advanced. 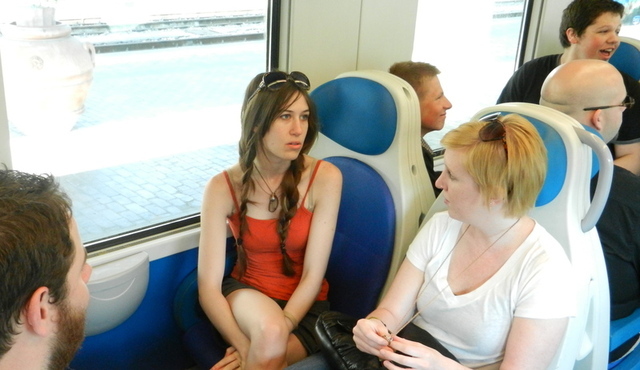 These Italian Courses can be tailored to each student’s individual needs. Books are not included and must be purchased on-site ($25 to $40 depending on level). 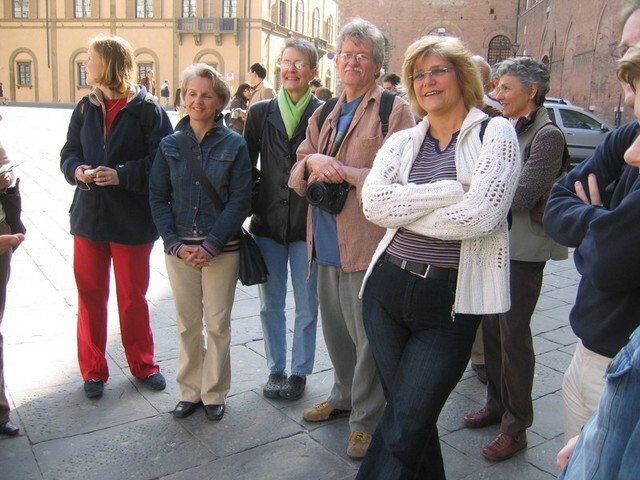 2017 Starting Dates for all group Italian Courses in Siena: The following starting dates are compulsory for absolute beginners only. All other levels may start every Monday: 9, 23 January / 6, 27 February / 13 March / 3, 24 April / 8, 15, 29 May / 12, 19, 26 June / 3, 10, 17, 31 July / 7, 21, 28 August / 4, 11, 25 September / 9, 23 October / 6, 20, 27 November / 4 December. ALL other levels may start any Monday of the year. Holidays 2017: 17 April, 25 April, 1 May, 2 June, 15 August, 1 November, 8 December. Classes lost to holidays listed above are not made up! 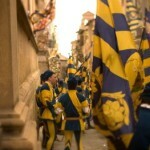 The school will be closed on the afternoon of 2 July and 16 August for the Palio race, but classes missed during that day will be held on other days during the week. **School will be closed from 16 Dec. 2017 until 7 January 2018. 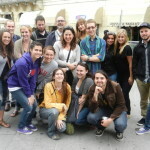 Italian Courses plus Italian Cuisine classes at the same time! 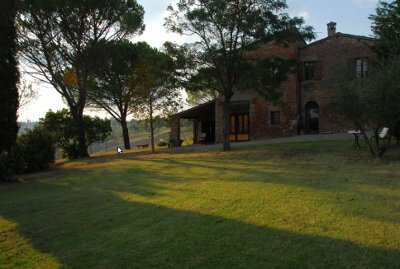 In addition to their Italian Courses in Siena, the Centro Internazionale Dante Alighieri also offers courses in Italian Cuisine. Cultural cooking sessions are offered on a weekly basis for those students that want to experience just a taste of Italian Cuisine in conjunction with their Italian Courses. 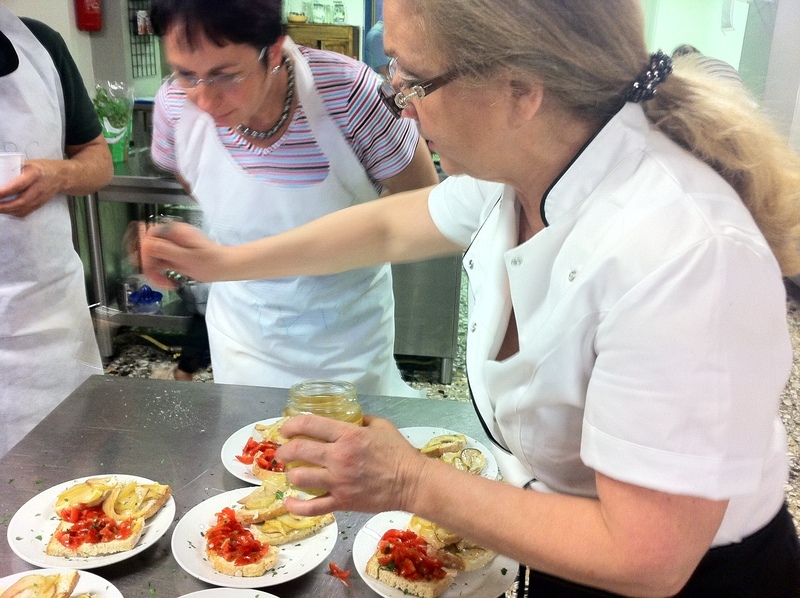 More intensive Amateur and Professional Italian Cooking Courses are offered for those students that want to truly immerse themselves in the world of Italian Cuisine. A. Cultural Cooking sessions: Available year round. 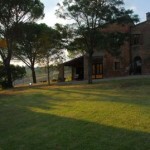 Held in the evenings from 5:30 to 9:30 PM, with emphasis on Tuscan cuisine. Each lesson finishes with a delicious dinner prepared by the students. This course can only be taken in conjunction with one of the Italian courses offered, it is not available as a stand alone option. Prices 2013/2014: 1 session (1 evening): USD 94; Each additional session: USD 80. Materials are included in all prices. 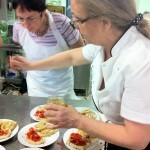 B: Amateur and Professional cooking courses: Available at set starting dates during the year. 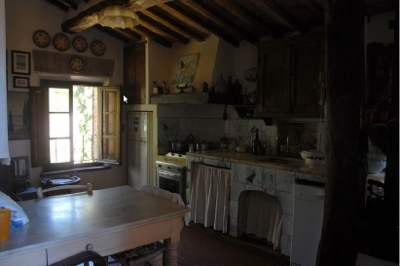 Please check the Italian Cooking Courses in Siena page for information: Italian Cuisine Courses 2017 ! Official Examinations — Centro Internazionale Dante Alighieri prepares the students and takes care of the registrations for the CILS (Certificate of Italian as a Foreign Language) examination. This certificate in Italian language competence can be taken at four different levels and on various dates which are set annually by the University of Siena. 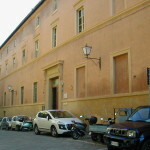 The exam can be taken either in Siena or in the students’ own country. Schedules and prices provided upon request. – Please note accommodation charges are to be paid upon arrival in local currency (Euros) within 3 days of arrival. – IMPORTANT NOTE: Students requesting accommodations must ADD a USD 80.00 accommodation fee to the course prices listed under the Course tab, this fee is payable prior to arrival and will be included in your invoice. – Prices detailed below have been converted to USD using an average exchange rate to be used for budgeting purposes. Actual amount to be paid will be detailed in final invoices. Prices are listed in US Dollars and are for budgeting purposes only. 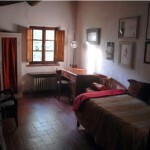 Payment for accommodations must be done directly to family or landlord on arrival in Euros. Residence and Hotels: Prices available upon request. 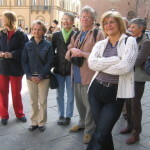 Every month the Centro Internazionale Dante Alighieri offers a program of social activities: cocktail parties, films, guided museum visits, “pizza in piazza,” excursions, dinners, and conferences, and a farewell breakfast. Activities are offered free of charge, but students must pay for transportation fees, meals or entrance fees where applicable. The center has at its disposal tennis courts at a special price and organizes a gymnastics course with music. Airport pick-up: Airport pick-up service is available upon request and at additional cost.